VESPA has first been designed in the frame of Europlanet-RI JRA4 work package (IDIS activity). The Europlanet 2020 Research Infrastructure project has received funding from the European Union's Horizon 2020 research and innovation programme under grant agreement No 654208. 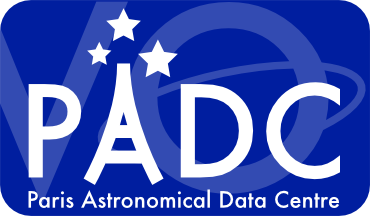 Additional funding was provided in France by the Action Spécifique Observatoire Virtuel and Programme National de Planétologie / INSU.